Fall is finally here, and that means one thing: It’s time for some delicious pumpkin desserts! Whether you’ve been craving pumpkin all year long or the fall weather is making you crave some comforting pumpkin flavor, a sweet pumpkin treat is a great way to celebrate this season. We’ve scoured Pinterest and a few of our favorite cooking blogs to find some of the most delicious pumpkin desserts so you can ring in this new season with great taste. 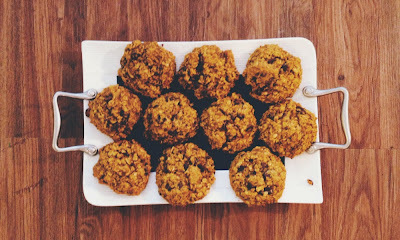 Pumpkin Oatmeal Cookies — With pumpkin pie spice, pumpkin puree and oatmeal, what’s not to love about these cookies? 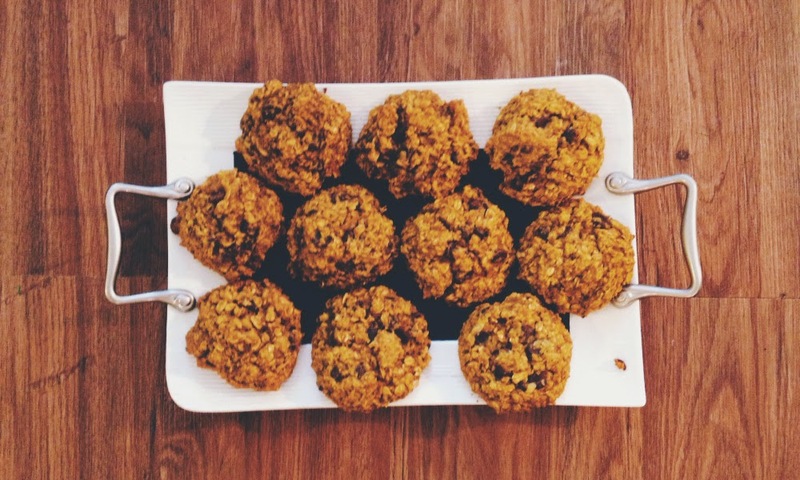 They’re the perfect amount of sweet, not too difficult to make, and you can convince yourself that they’re almost healthy with the pumpkin and oats. Pumpkin Cinnamon Rolls — Could anything scream “Fall!” more than pumpkin cinnamon rolls? Didn’t think so. These cinnamon rolls come with a buttermilk and pumpkin dough, fabulously buttery cinnamon sugar filling and a cream cheese glaze to die for. While they’re probably not the easiest pumpkin treat you’ll make this fall, they’re sure to be one of the tastiest. Brown Butter Pumpkin Cupcakes with Cinnamon Cream Cheese Frosting — Take a moment to take in that entire name for this dessert. Brown butter? Delicious. Pumpkin? Love it, obviously. Cupcakes? Of course. Cinnamon? Yes. Cream cheese frosting? Please. We’re not sure if there’s any way to make these cupcakes tastier. They have fall written all over them, so they’re a perfect indulgence for this time of year. Pumpkin Mug Cake — Pressed for time, but still want a delicious pumpkin dessert? This mug cake has your back. It only needs four ingredients and 60 seconds in the microwave before you’re rewarded with something warm and sweet. You won’t find any hard-to-find ingredients in this recipe, either: cake mix (might we recommend one of these CK cake mixes? ), pumpkin puree, water and pumpkin pie spice. Fudgy Pumpkin Bars with Vanilla Bean Brown Butter Glaze — If you follow us on Facebook, you’ve probably noticed how much we like the Averie Cooks blog. Well, no pumpkin recipe roundup is complete without a recipe from her. In fact, Averie Sunshine just recently released a book called “Cooking with Pumpkin: Recipes That Go Beyond the Pie.” One of our favorite recent pumpkin recipes from her are these fudgy pumpkin bars. There is absolutely nothing that we don’t love about this recipe. If you’re looking to make a favorite pumpkin recipe at home, one of our favorite products is the pumpkin spice bakery emulsion. It’s gluten-free and water-based so the flavor won’t bake out. What are your favorite pumpkin recipes? Let us know in the comments below! If you’re looking for more pumpkin inspiration, check out our Halloween board on Pinterest with plenty of pumpkin deliciousness!